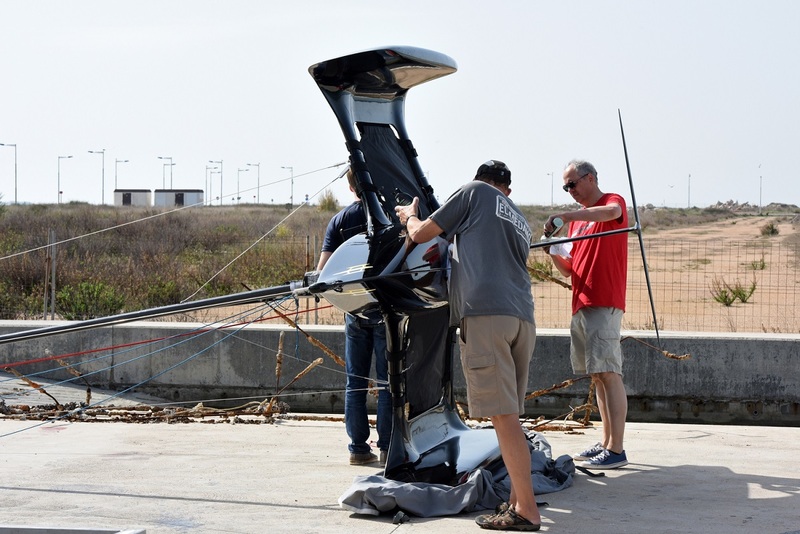 THE FLYING MANTIS IS A SUCCESSFUL PRODUCT DUE TO THE GREAT DESIGN, BUILD AND TESTING TEAM. 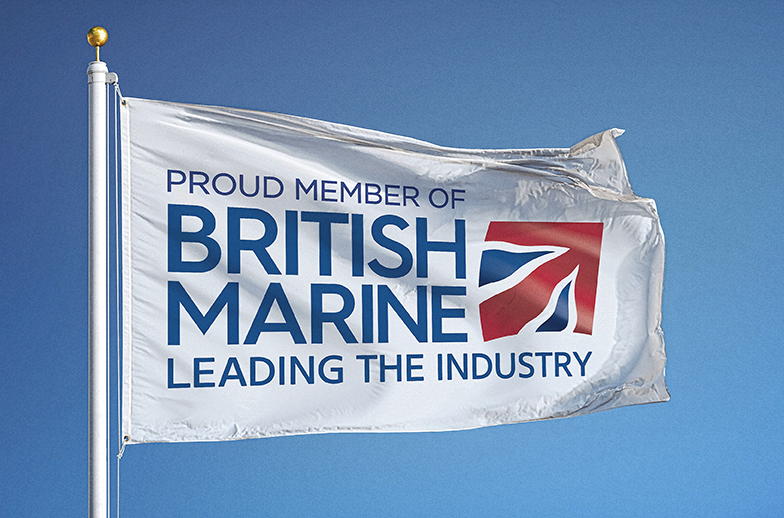 The concept, specification, design, production, project management, branding and marketing, is a UK success story and the result of an amazing team of specialists who all share a passion for sailing, windsurfing and innovation. When you have people on the team who love the sport, they understand the objective. 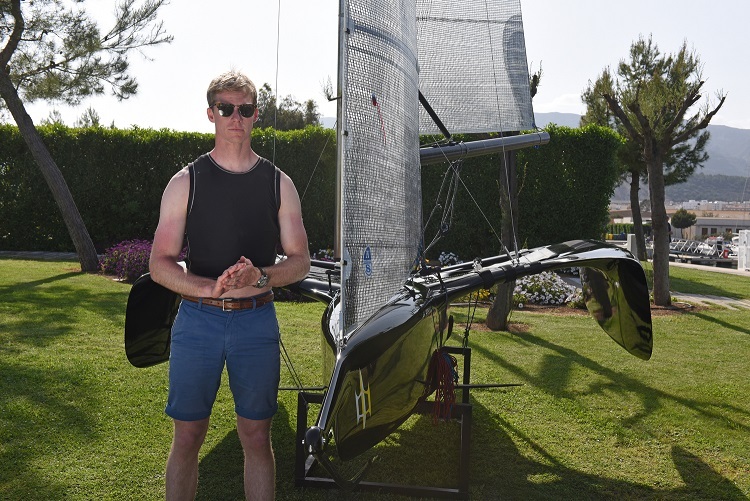 Jamie Stewart, a Yacht & Power Craft Design graduate, has built over 500 high performance custom racing dinghies, at the cutting edge of design and manufacture using a range of materials. Jamie has experience in bringing products from design to market using modern CAD/CAM and CNC rapid prototyping techniques. He also brings experience in state of the art, resin infusion technology and specially formulated epoxy vinyl ester hybrid resins. 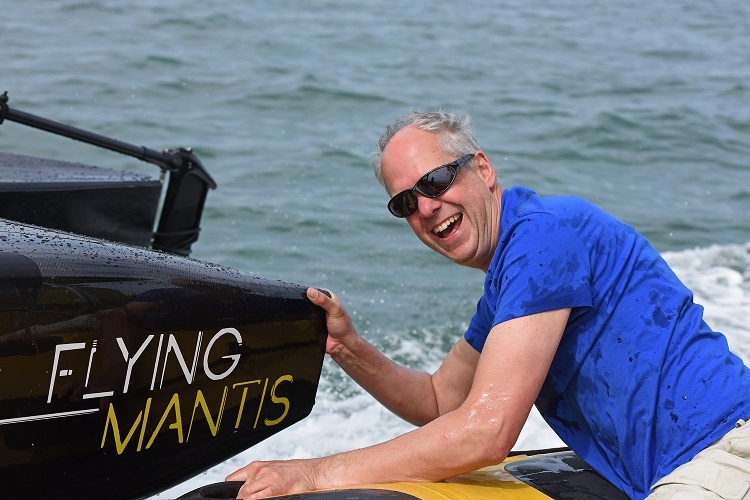 Dr Richard Pemberton has assisted in the development of foil design and hull dynamics for the Flying Mantis. 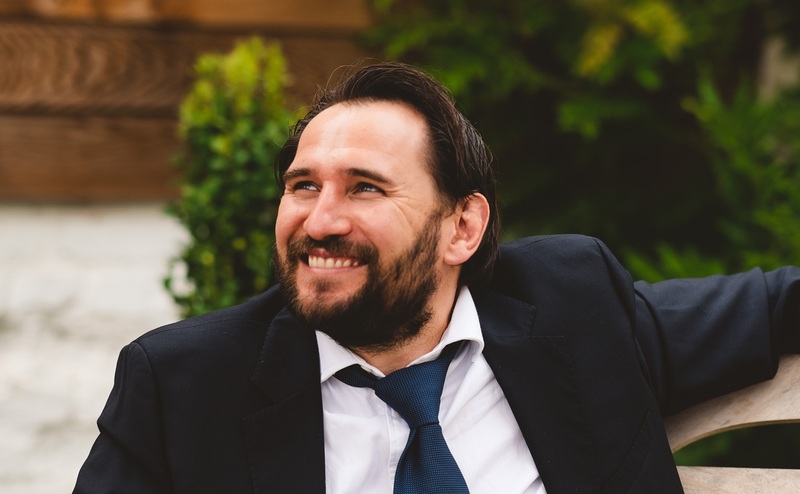 He is a specialist in Computational Fluid Dynamics and a naval architect. Richard has worked as a designer or technical consultant to sailors and yacht racing teams in major competitions such as The America’s Cup, Volvo Ocean Race, Vendee Globe race, the Olympics and the World Speed Sailing Record, working on foil design for Sailrocket, the current version of which is the fastest sailing boat in the world. 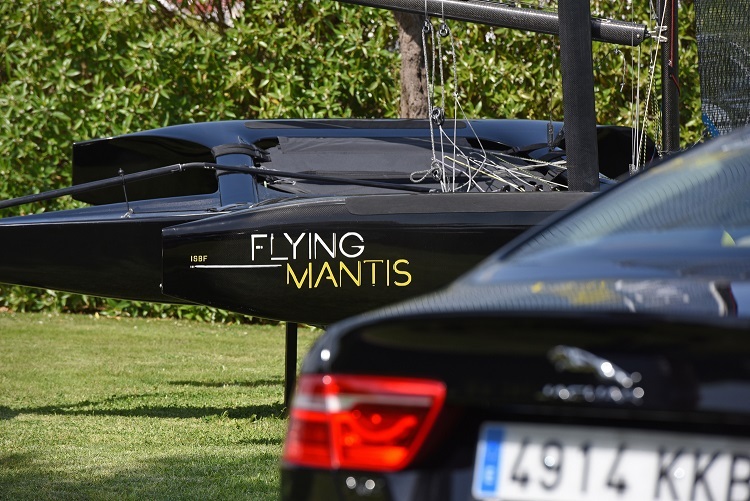 The Flying Mantis is built by Solent Boat Works, owned by Anthony McMahon, an excellent boat builder. Solent Boat Works is a specialist in vacuum infusion, boat building and repairs for racing dinghies, carbon masts and carbon fibre renovation for all applications. Anthony was joined by Jamie Stewart in 2014. 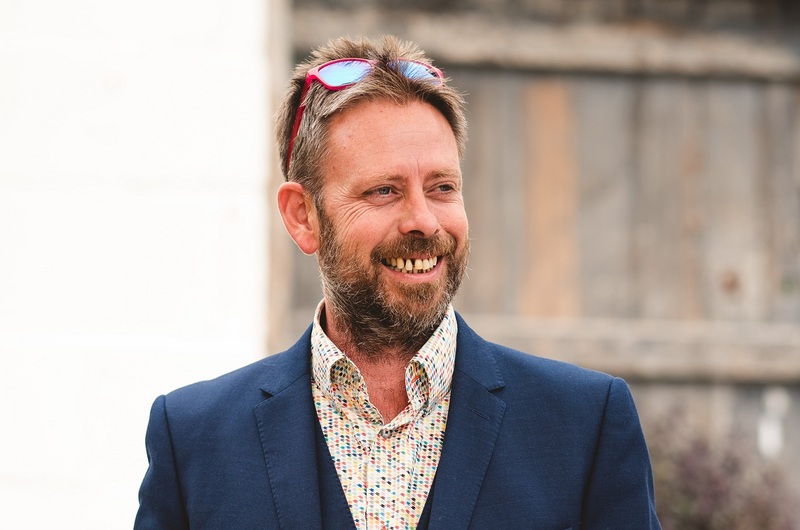 Ant started his career as Bosun of Hayling Island Sailing Club, where he built a strong foundation of skills required to build, maintain and repair a wide variety of vessels using a range of materials. The Flying Mantis chief tester is Ross Harvey. Ross is an Irish and Dutch National Moth champion and a very talented sailor and instructor who has taken part in World and European sailing championships. Simon Chrispin is the man behind the concept of the Flying Mantis. Simon learnt to sail in Albacores in the 1990’s on Lake Ontario at the North Toronto Sailing Club. He loves sailing solo dinghies and cats, but at 6’3” and 93kg (and rising) does not fit well in a number of single handers. Simon has a background in corporate finance at Deloitte, corporate debt restructuring and finance at Royal Bank of Scotland, he was Chief Operating Officer for Royal Bank Private Equity and Co-ordinator for the £1.7bn More London estate in London. He is a member of British Marine, the IoD and the ICAEW. It Should Be Fun is the British developer and owner of the Flying Mantis. ISBF works with individualism, simplicity, beauty and innovation, and above all, an ethos that its products and the work environment should always be fun. 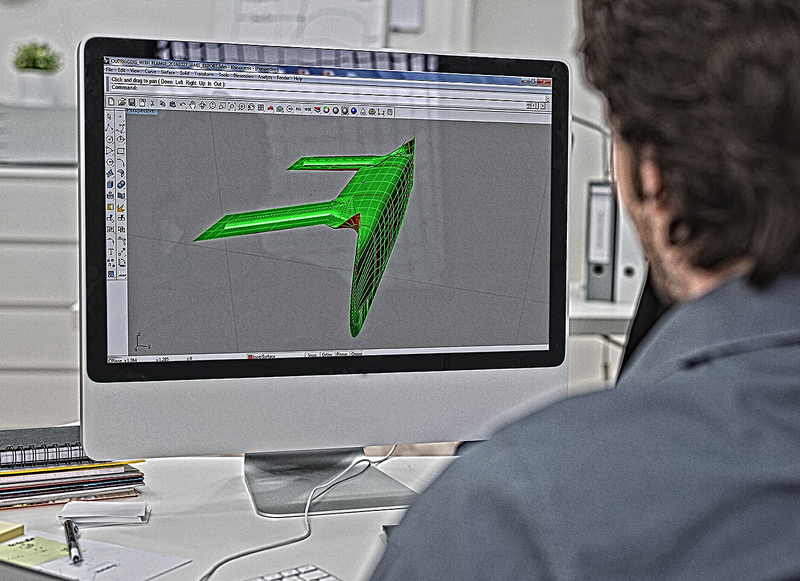 When it came to designing the Flying Mantis, we started with clear objectives and problems to overcome. Then created an innovative boat that proves the concept. The most efficient form that met the requirements turned out to be a trimaran.